Local Security System Installers | Stratagem Security Inc. When it comes to local security system installers, it is vital to make sure that you are getting the absolute best. After all, you are putting the safety of your home or business on the line. Luckily, Stratagem Security Inc. is one of the best local security system installers in the region. Stratagem Security Inc. is a local security system installer for both residential and commercial properties. It offers the best possible protection for your home or business. The company has been serving the Hudson Valley since 1974, providing top-quality security services. Now, Stratagem Security Inc. is a booming local security installer that still has the feel of an intimate family business. The owners are always interested in knowing every detail of the services they need to provide to make their customers feel safe and secure. It’s reasons like this that make Stratagem Security Inc. one of the best local security system installers in the Hudson Valley. That combination has earned this company a reputation as one of the greatest local security system installers. Stratagem Security Inc. combines a focus on customer service and keeping ahead of the curve with technology. This allows the experts to provide top-notch products that customers want and need. What’s more, local security system installers are also always considering customer needs. They install security systems knowing the future goals of the clients, so the system is prepared for them. Stratagem Security Inc. offers a variety of services to keep your home and property safe. These include video surveillance installation as well as panic alarms. 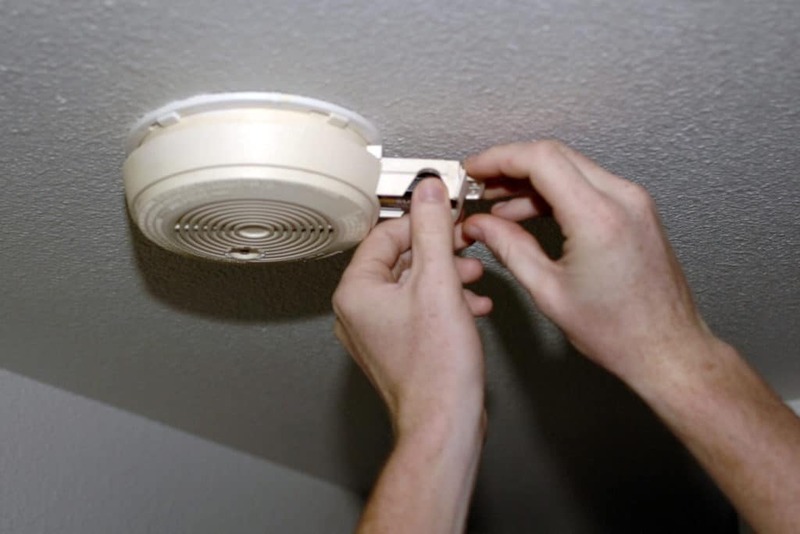 The experts can even install detectors for gas leaks, carbon monoxide, and smoke. A lot of moving parts keep your home safe, and local security system installers like Stratagem Security Inc. can help you organize them. Stratagem Security Inc. is passionate about its customers for one very important reason: Its entire purpose is to keep them safe and secure. If you are in need of the best local security system installers, contact Dean Czaplicki on his office number at 914-777-5700, on his mobile at 203-668-5414, or via email at dean@stratagemsecurity.net.